The chow chow is a very old dog breed with an unknown exact origin. History indicates that the animal might have emerged in China around two hundred and six BC. 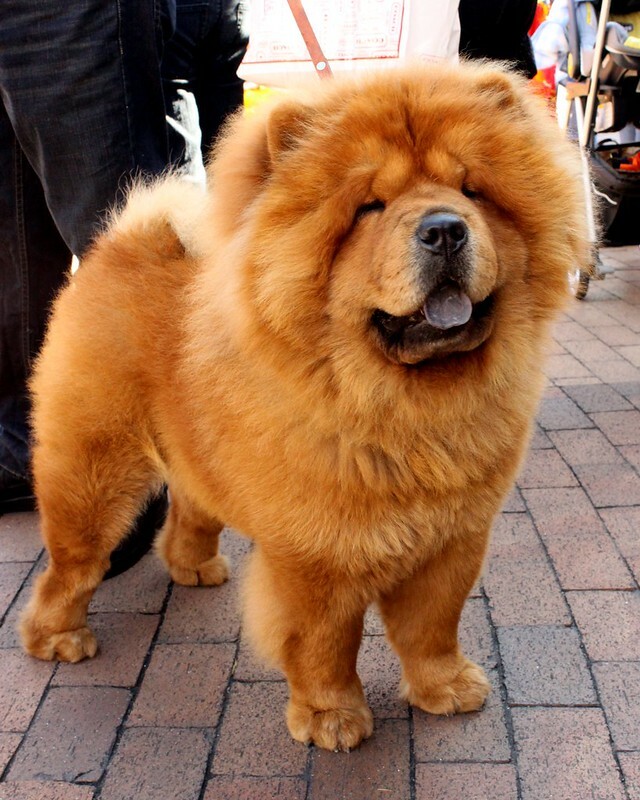 Chow chow dogs look like the Chinese Shar-Pei because of their black and blue mouths. They somewhat look like they fathered some other famed canines, including Samoyed and Pomeranian among others. In the olden days, chows were serious wolf hunters, animal herders, cart pullers, and home and boat watchdogs. They generally provided support as far as protection of property and humans. Their working role seems to have changed nowadays as chowchows are simply family pets. Read the following question and answer guide to understand them more. 1. The chow chow physique - These are huge, strong canines with a bluish-black tongue and virtually upright hide legs. One can notice this funny look of the rear legs when the pet is walking. They can grow tall up to a height of eighteen to twenty-two inches at the shoulder. Additionally, an adult dog can weigh around forty-five to seventy pounds. Their heads are large and wide whereas the skull is flat and they look like smaller male lions because of their head mane. Their large noses are black and boast two properly formed nostrils. Ears as are small, triangular shaped, erect and their tips perfectly round. Chow chow dogs have sunken, dark eyes and their curly tail rests close to their back. The fur type distinguishes the two types of chows available. 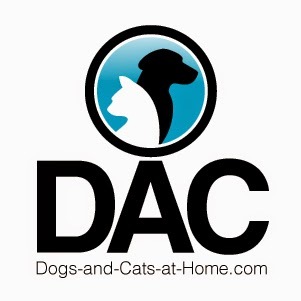 One type of dog has an abundant, dense soft coat and the other type has a thick, rough coat. There are five distinct colors of chowchows, including blue, black, red, cream and cinnamon. 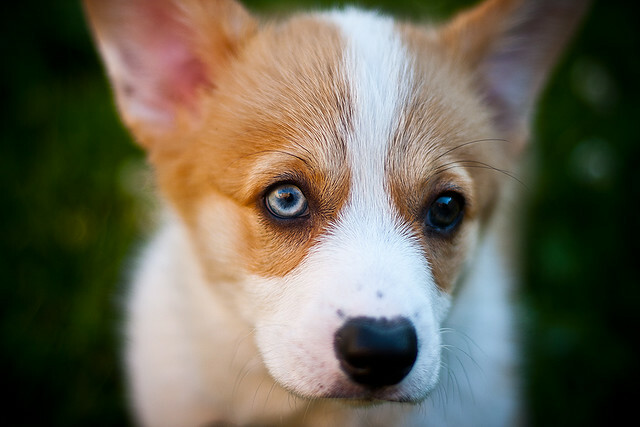 Cream dogs can sometimes have grayish, white or tan colors. These lovely pets have sharp, thin biting teeth. 2. Is the dog's temperament bad or good? - Let us just say that the dog's behavior and temperament depend on who owns him or her. Dominance is a natural train in chows and they can very easily grab a bossy position in your home. Would you imagine following your pet's orders and wishes? Well, with chows, being overprotective of their masters is not a problem. They have incredible willpower, confidence, and authority that could surpass the same traits in some humans. That said, it is imperative to train your canine how to be obedient. He or she does not refute or boycott daily puppy lessons. Chows can be very cooperative if that is what the master wants. Additionally, each home needs more than one authoritative figure as in chow chows can intuitively discover a weak human leader. Therefore, she or he will be polite, respectful to the master, and frankly rude to another person without a commanding tone. If a chow is not in a good mood it will blatantly show it and will demand space. When they need play and attention, they will even be good to children and other pets. However, these dogs will repeatedly follow their instincts, in that they will want to herd and protect homes, children, pets and everything. 3. Does the animal have any health problem? Chow Chow dogs suffer entropion, an eye disease caused by some serious eyelid abnormality. The problem needs a surgical correction. Other problems include ear disease, stomach cancer, hip dysplasia, and hot spots among others. Chows can survive in small indoor spaces as long as there is a small backyard for allowing play. If well nurtured, these pets can live for about fifteen years. It is believed that the origin of Chow Chow dog is in China. In his homeland, he is still used today as a daycare dog, as both houses of reed boats, and even as a delicacy in countries of other continents. The Chow is considered as a company dog. It has a very proud and reserved nature, which makes it become attached only to its owner. It always presents a clean coat and is easy to train, but is very difficult to live alone at home, because it has a great need for areas where it can be able to move. The Chow Chow looks like major Nordic Spitz and still retains some features of him. For many centuries, is raised with care in China, where it is considered as a working dog. The many existing ancient witnesses tell us with certainty that their appearance has remained unchanged over time, and therefore maintain its ancestral characteristics of race. Its introduction in Europe is due to a British ambassador in Peking who gave a couple of these dogs to the Prince of Wales in 1880. Immediately, the race is spread fairly rapidly in England and were very numerous imports from China, to the point that in 1884 the English Kennel Club, the officially recognized. It is a dog of strong constitution, good power and leonine appearance. The head is relatively strong and broad, with small eyes and dark, penetrating expression, whose apparent lack of eyebrows is due to the particular design of the folds. The trunk is very solid and powerful. Height at the withers is minimum 45 inches. Head: truffle large, broad and preferably black on sheets of white or cream can be clear, in blue or fawn, the color of the layer; snout of moderate width, eye width from the end; venture with scissors; skull flat and broad. Stop slightly marked. Eyes: small, preferably almond shaped dark in color except blue dogs to lions, which can be clear. Ears: small, thick, slightly rounded at the tip, carried stiffly erect, well spaced from each other. Neck: strong, solid, slightly arched. Forelimbs: perfectly straight, of moderate length and strong bones. Shoulders are muscular and sloping. Body: chest wide and deep. Back is short, straight, strong, kidneys powerful. Hindlimb: perfectly straight, well muscled. Hocks low. Cola: high birth, carried well turned and resting on the rump. Coat: plentiful, thick, smooth, straight, composed of relatively coarse outer hair and a touch soft, woolly undercoat. Color: entirely black, red, blue (metallic blue), Ieonado, cream, and more rarely white. Stains are not allowed. FOOD: nutritional needs in inactive adult specimen have been estimated between 1,250 and 1440 Kcal; daily ration of maintenance. His diet should be as rational as possible, with adequate protein, carbohydrates, fats, vitamins and minerals. DAILY CARE: The Chow Chow is provided with a rich, thick hair and a soft undercoat, which need to be brushed daily. This operation is extremely important because it allows for good aeration of the undercoat, reducing the possibility of developing pathogen. The brush should be dipped in a disinfectant solution. DISEASES: It is known that this race could have hereditary disease (myotonia and muscle hypertrophy). If you want to learn more about the Chow Chow/]? 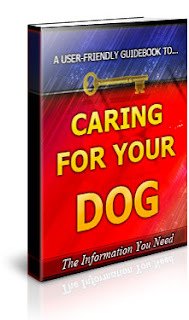 Please also visit [http://www.ilovemy-dog.com].